Samsung has posted its live stream onto YouTube, with a timer now counting down to the event. 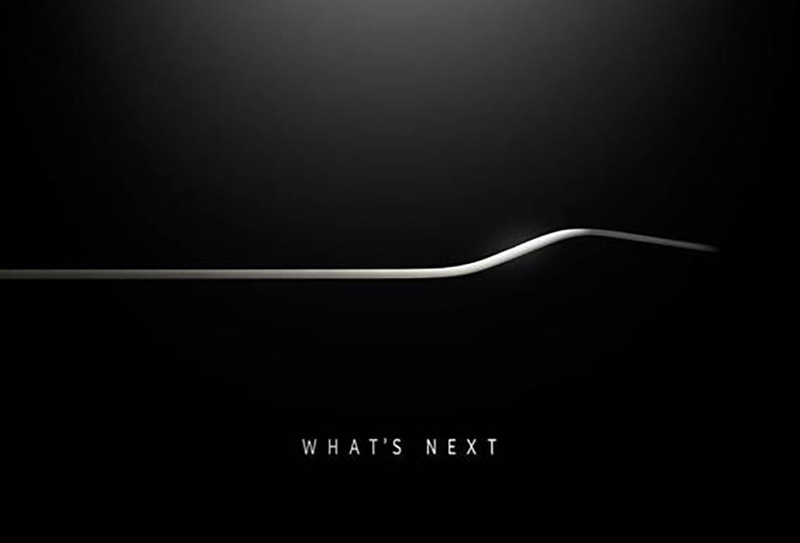 Taking place March 1 – this Sunday – at 6:30 pm CET, which is 9:30 am Pacific and 12:30 pm Eastern, Samsung will unveil the Galaxy S6. Before Samsung finally unveils the device we have been talking about for months, be sure to go back and look over the coverage that has already been posted. There are leaked pictures, specs, renders, and so much more. The hypebeast has been feasting heavily on this phone, and we think it might be time for it to go into hibernation for a while. March 1 can’t come soon enough. On Sunday morning at 9:30 am (12:30 pm Eastern), tune in right here to see the next Galaxy smartphone.